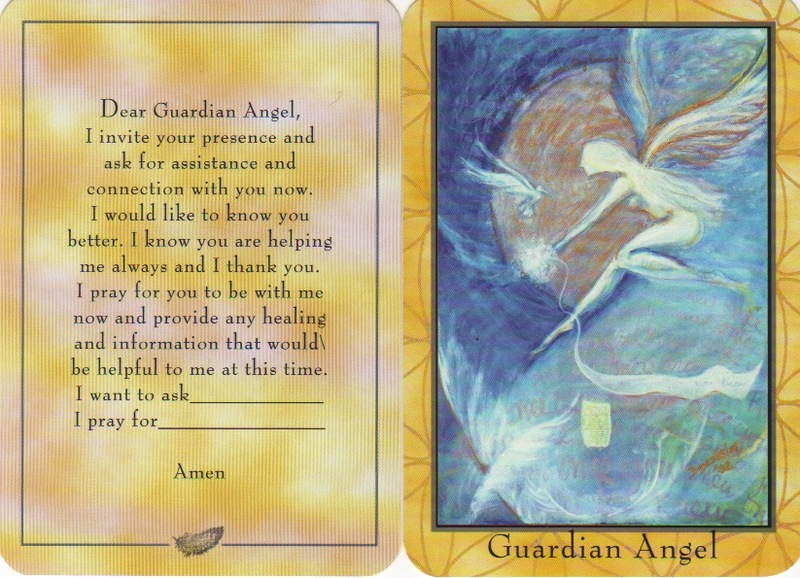 There are benevolent forces around you available to support, guide and lend their healing energy and wisdom. Listen to the audio below for a short 6 minute guided journey to connect with your higher source whatever that may be for you: Source, Guardian Angel, Higher Self, the Divine..etc. Feel free to pause the audio to take more time listening to your higher source. You could even journal, in a question-answer format to receive some valued wisdom and guidance. [Watch for my online series 'Journal with Your Guides, coming this year.] If you haven't read the last blog post, you might find that helpful as well: Your Many Medicines.